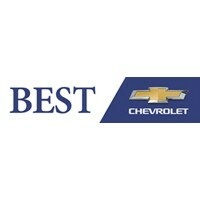 Its the Best Chevrolet location just outside of Boston! Another month is upon us. 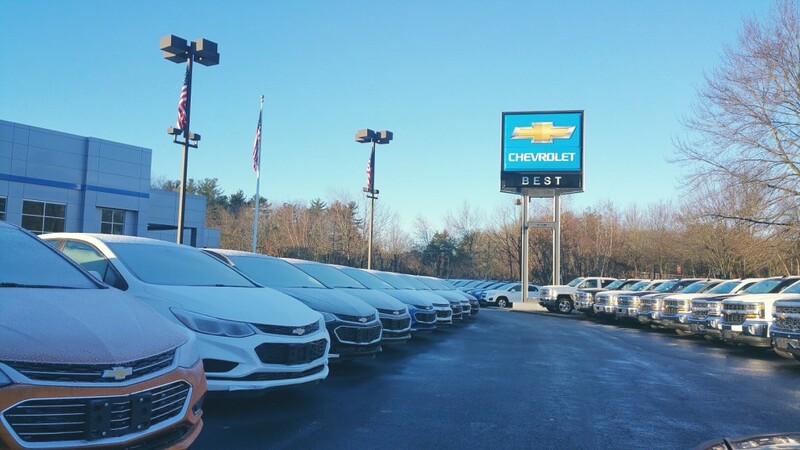 Our Chevrolet location is just outside of Boston. We are looking forward to assisting the best guests with the all new incentives. Get the best deal, with the best experience. 20% off MSRP on all Impala, Sonic and Spark models should get the community excited. We have also seen some additional love in the commercial sector for our community. Up to $6000 off MSRP on Chevrolet Express vans. Our Chevrolet Express lineup includes over 18 models with upfit bin packages. The sports car arena has some love as well including additional cash on remaining 2016 Corvettes and 2016 Camaros. We have a pretty solid selection in Hingham. Grandsport, Stingray, Z51 and a preowned Z06 reside in the showroom. Our cast is ready to assist anyone from New England. The cold weather is upon us. Is that dew or frost on your front windshield? Feel free to reach out with any needs in the meantime.